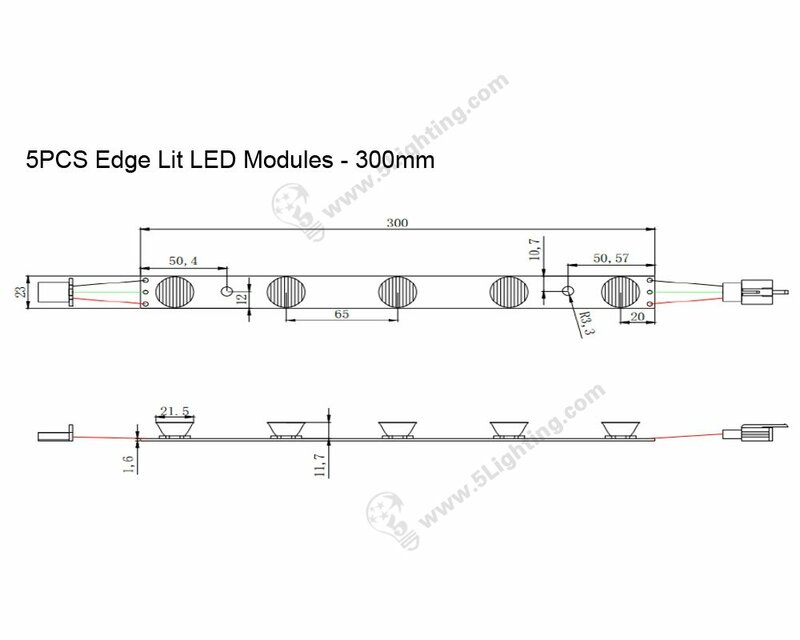 Edge lit led modules 300mm, High power light boxes led edge lighting 5pcs. 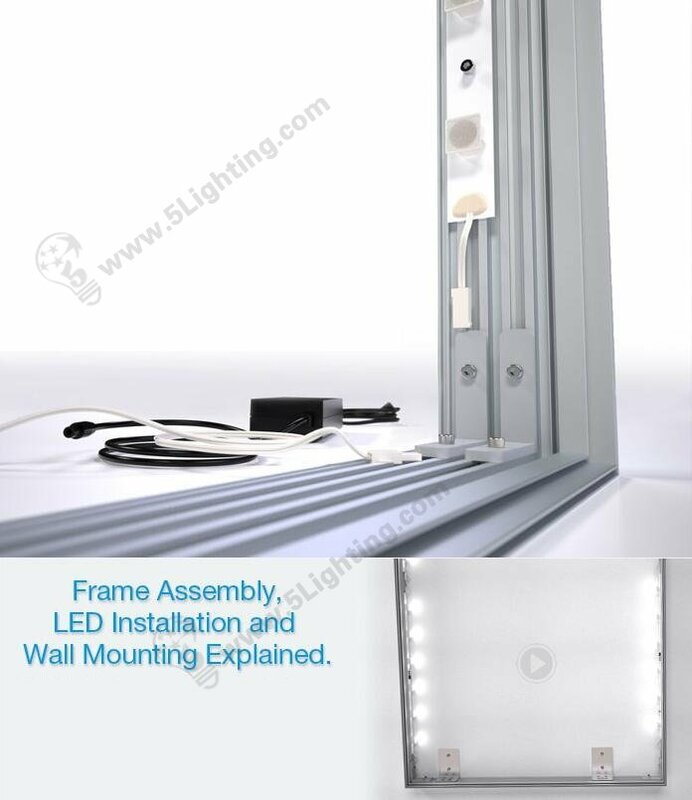 Installation: Mounted on metal frame of lighting boxes edge. 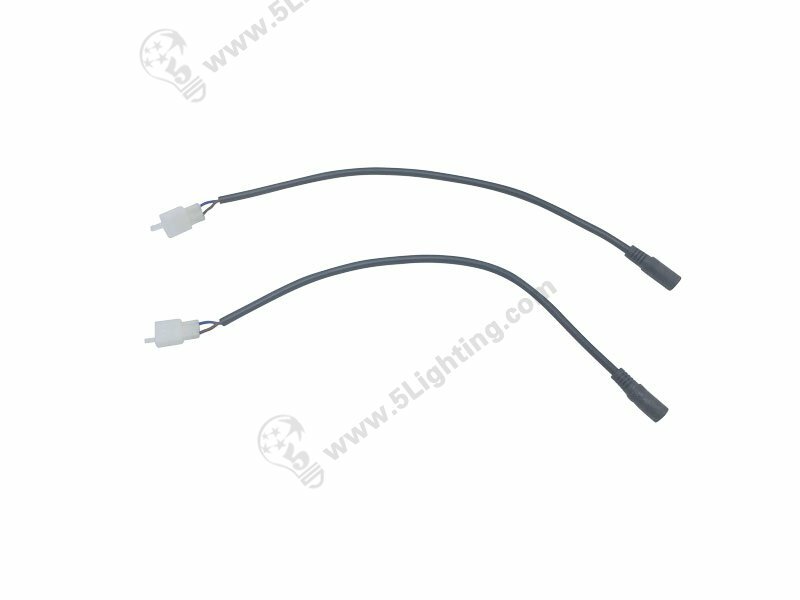 Application: Specially used in lighting box edge lit . 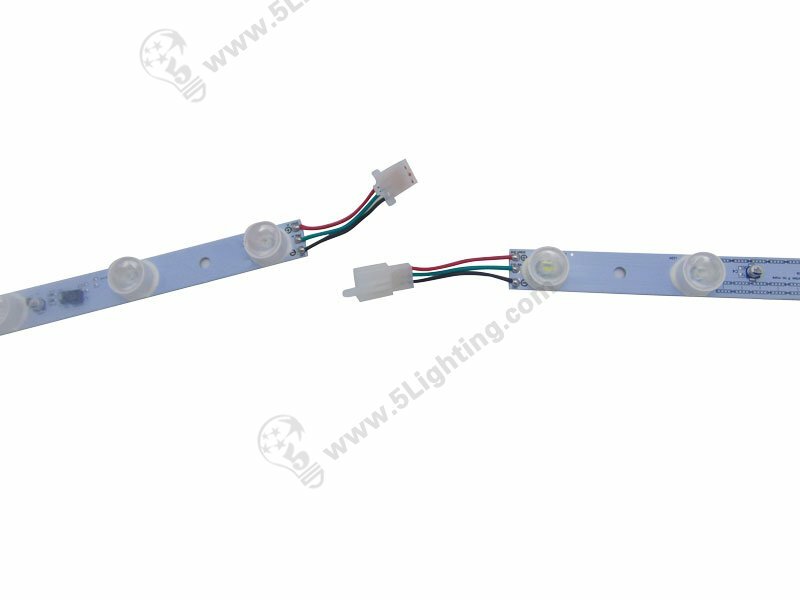 The edge lit led modules 300mm can emitting with high purity, without lamp filter, New lens design LED module as a 5pcs high power led edge lighting, Fashionable appearance and excellent technology make this LED edge lighting widely used in edge-lit illuminated lighting box and signs. 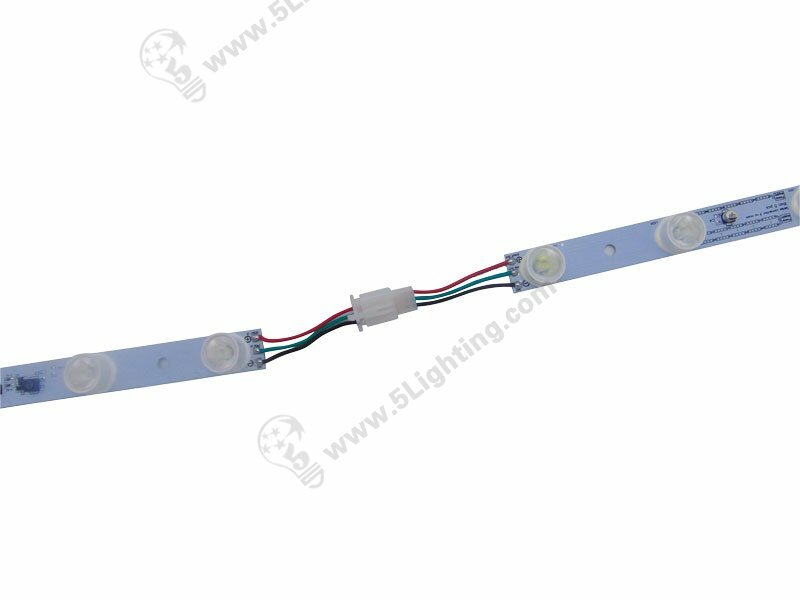 Great quality edge lit led modules 300mm from 5 Star Lighting Factory! 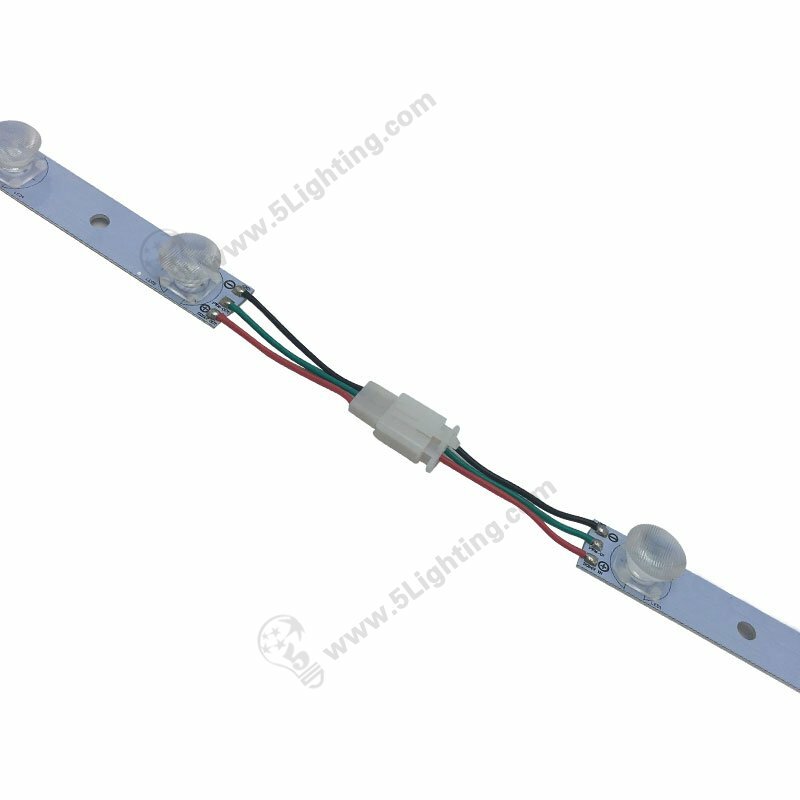 Edge lit led modules 300mm, 5pcs, High power light boxes led edge lighting, and perfect for advertising light boxes edge lit usage. 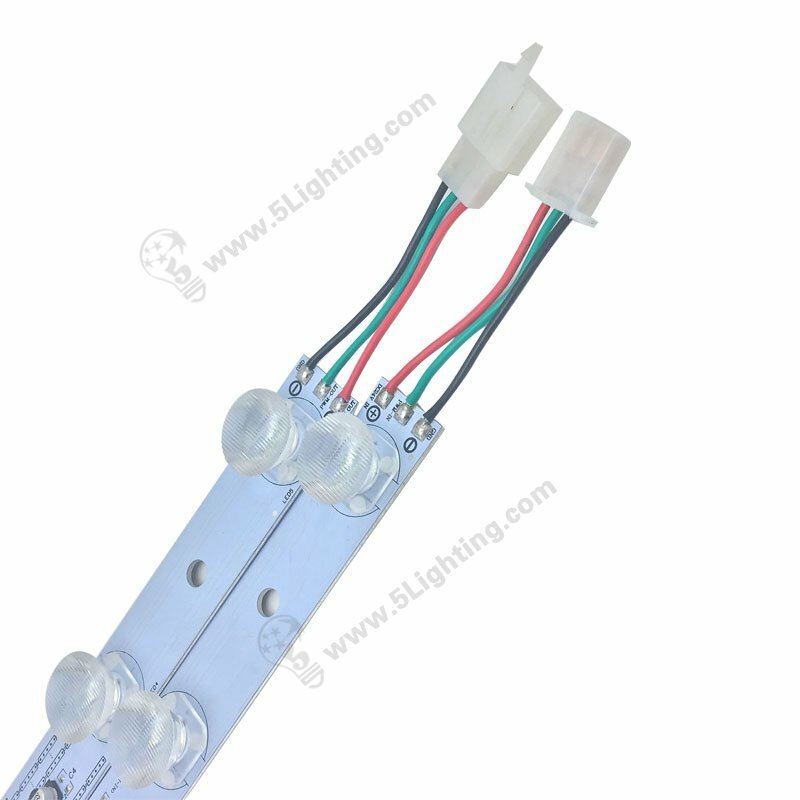 Applications: Specially used in lighting box decoration. 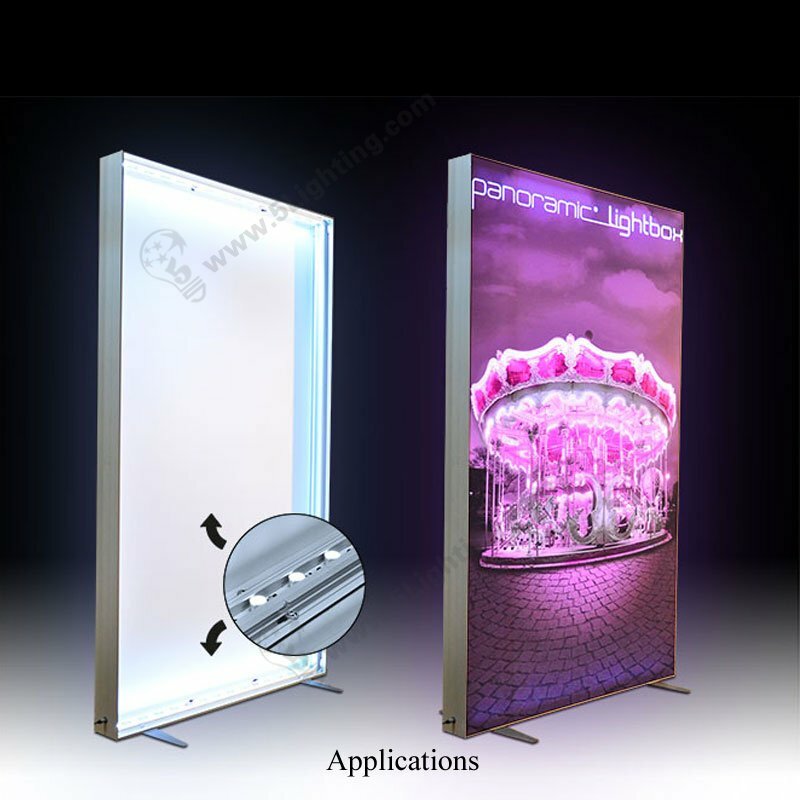 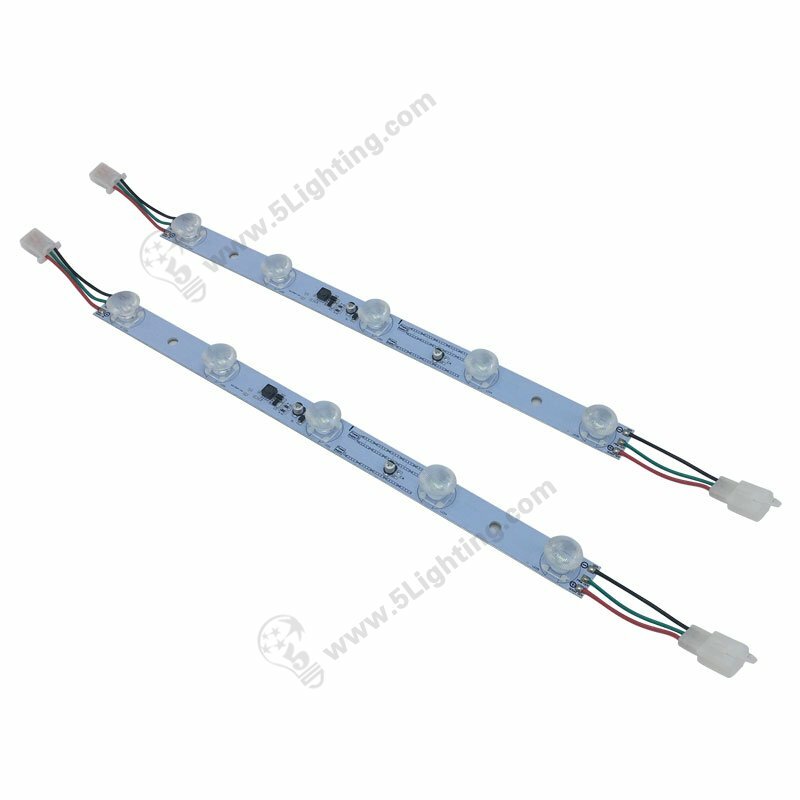 The LED edge lighting is energy saving, long life, safe, usually used in light box display. 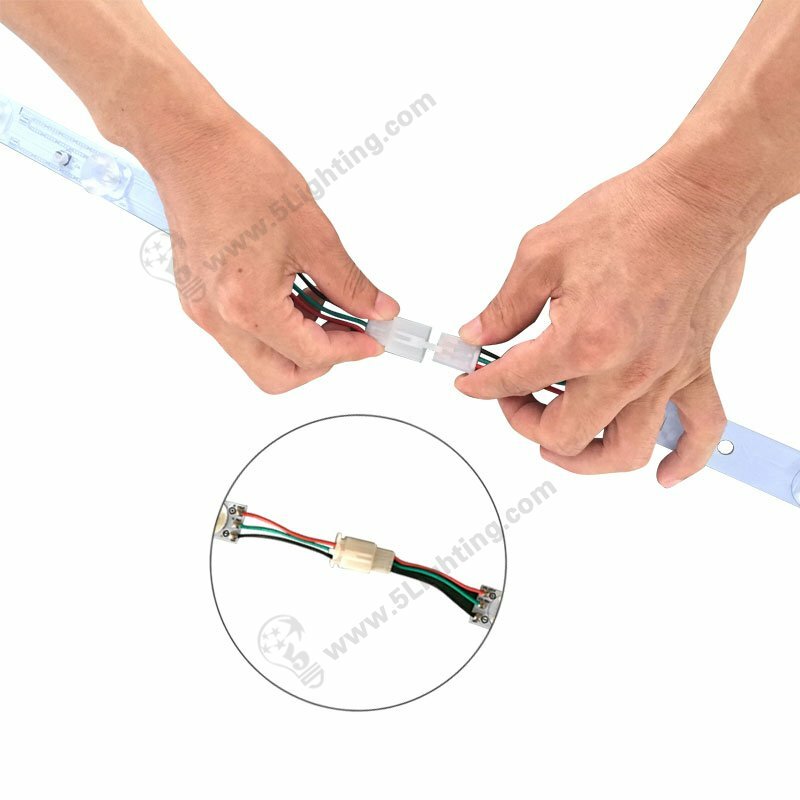 2, the installation process to be careful to avoid light boxes edge lighting wire pull off. 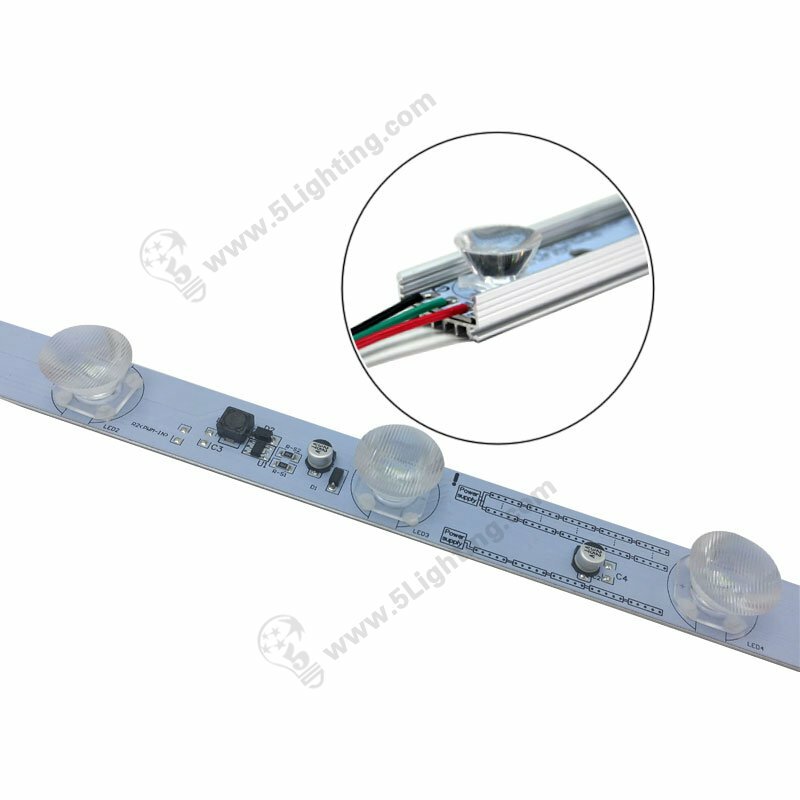 Step 2, if need 2pcs or even more lighting modules, can be two docking between them. 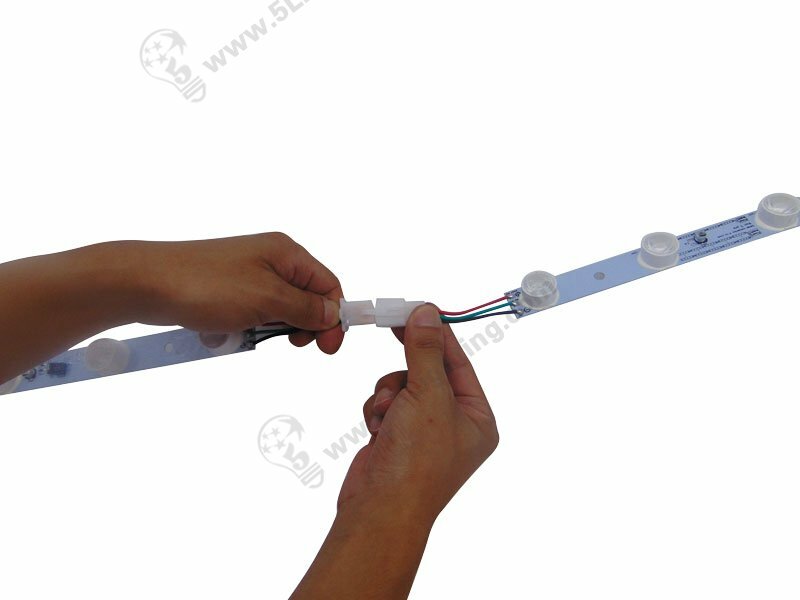 Step 3, the edge lights has two specially set holes, with the clip lock it, can make the rigid lighting in the light box fixed. 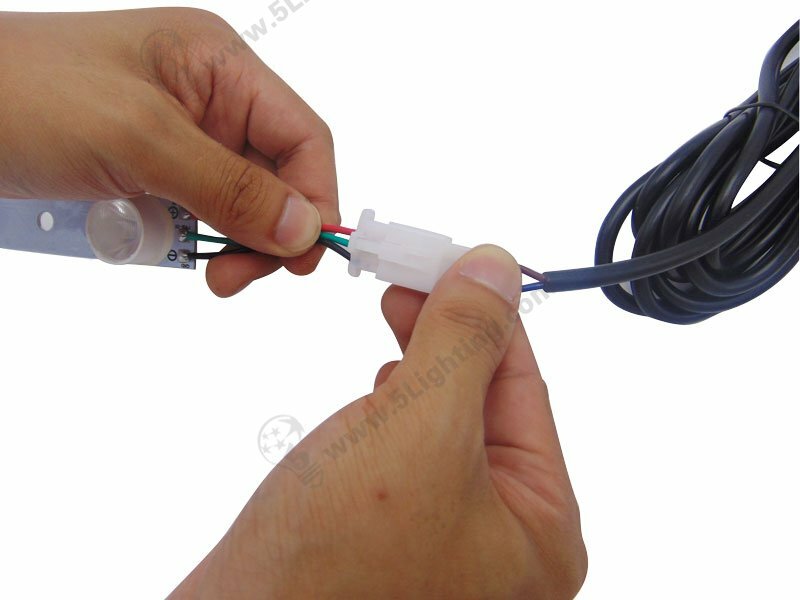 Step 4, The Plug into electric power.After turn on the power, check the indicator lights of power adapter working in normal status, indicator lights will keep on that is normal. 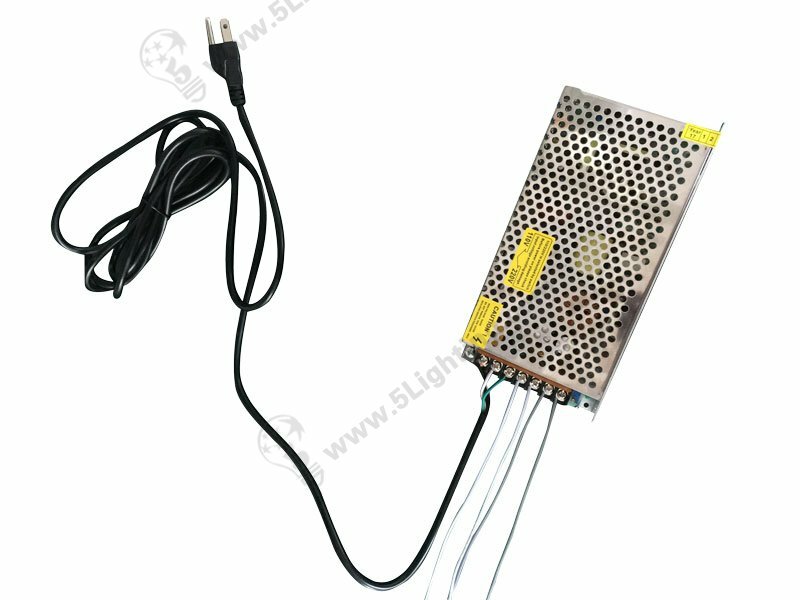 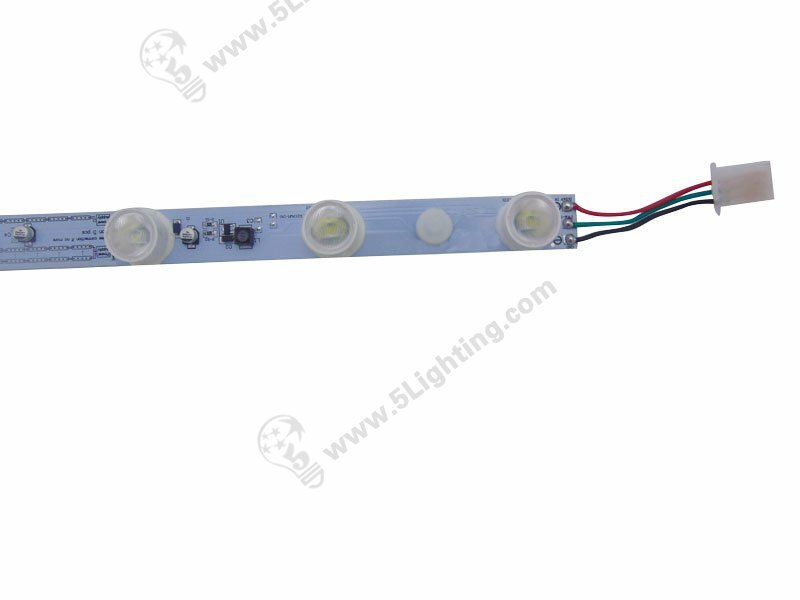 1, if the light is not bright, please check whether the circuit is connected, poor contact or LED rigid Lighting positive and negative reverse. 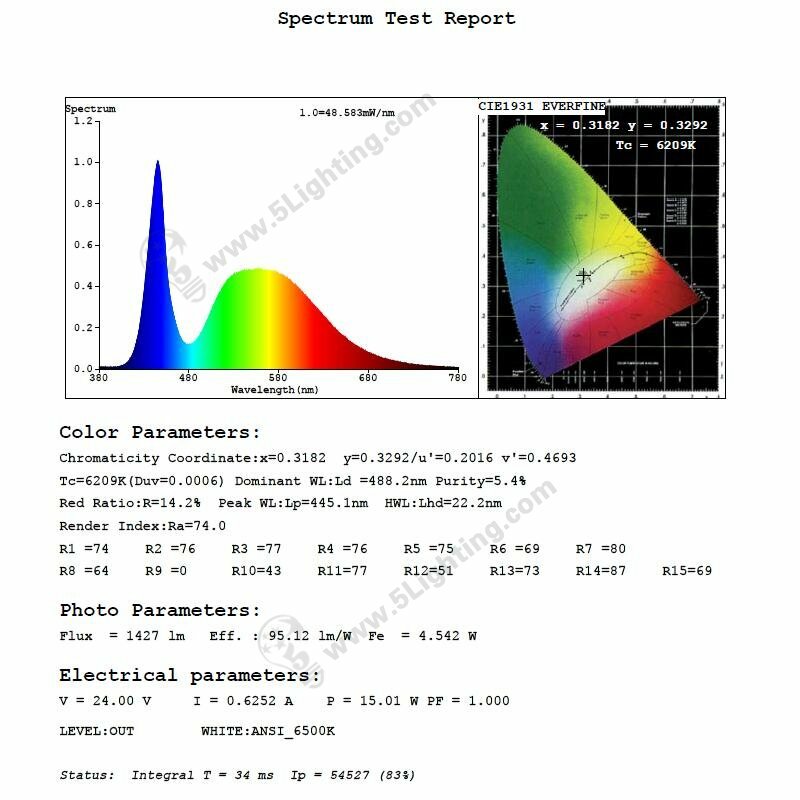 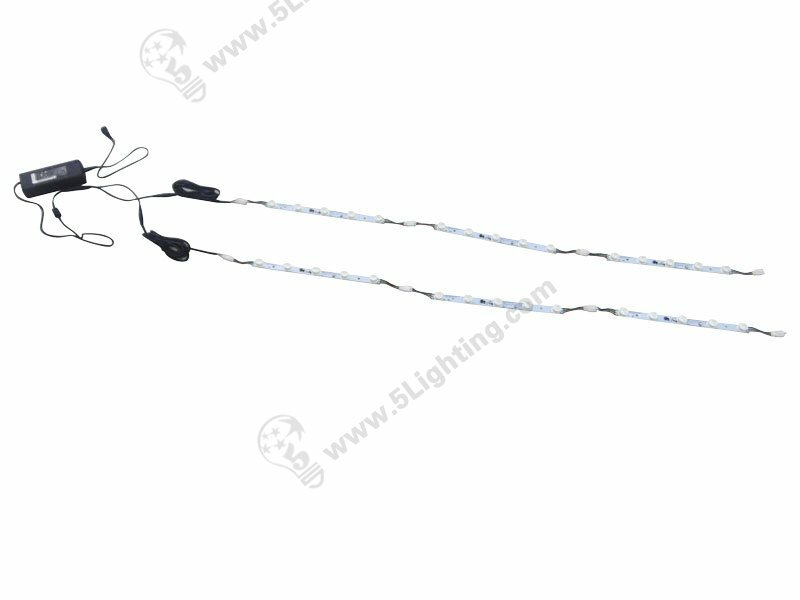 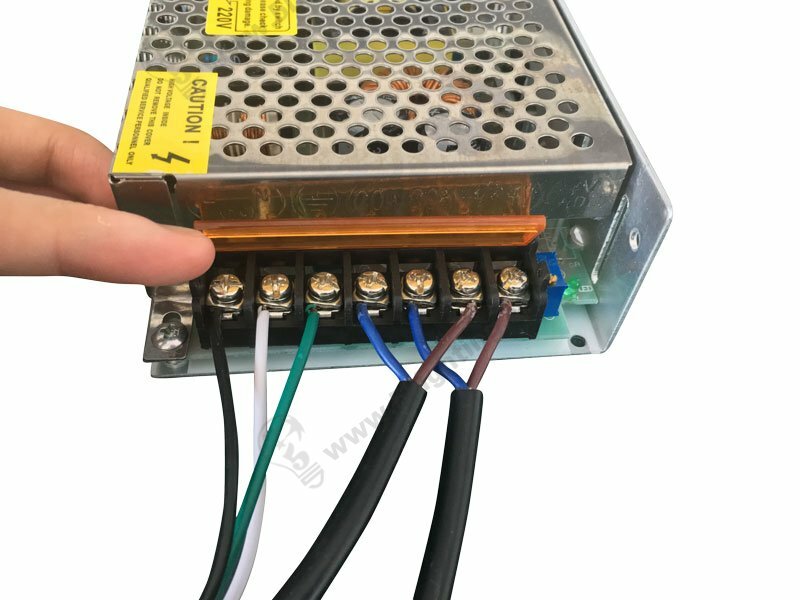 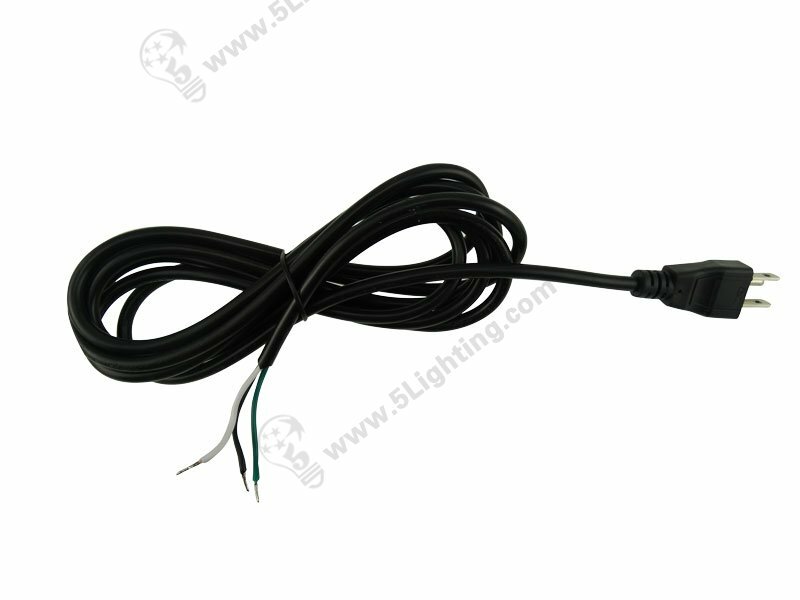 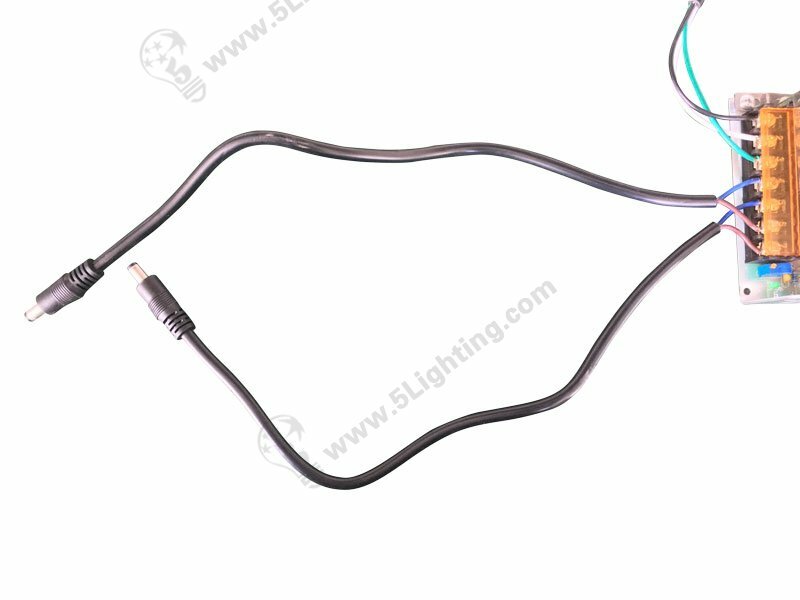 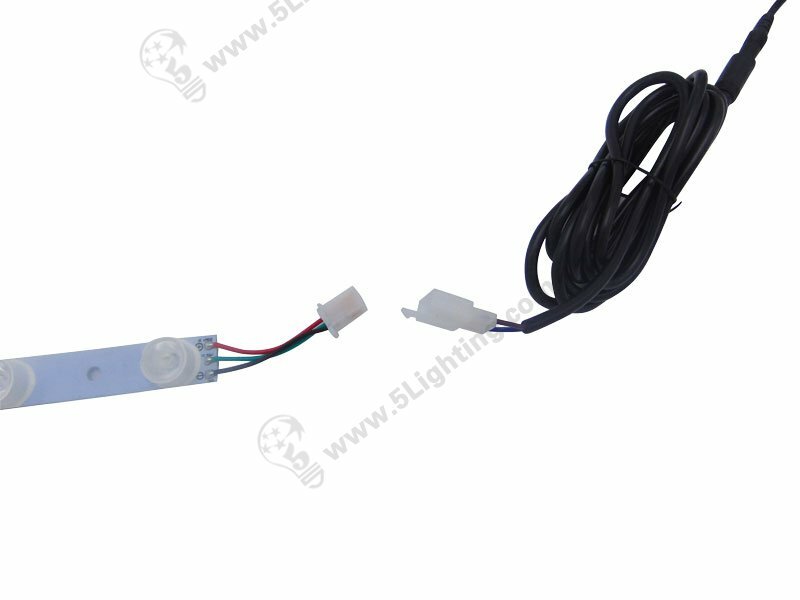 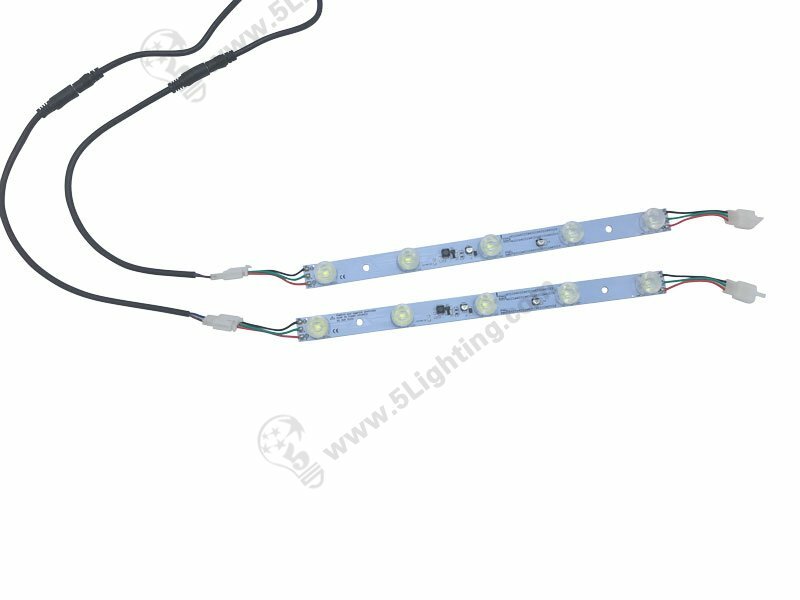 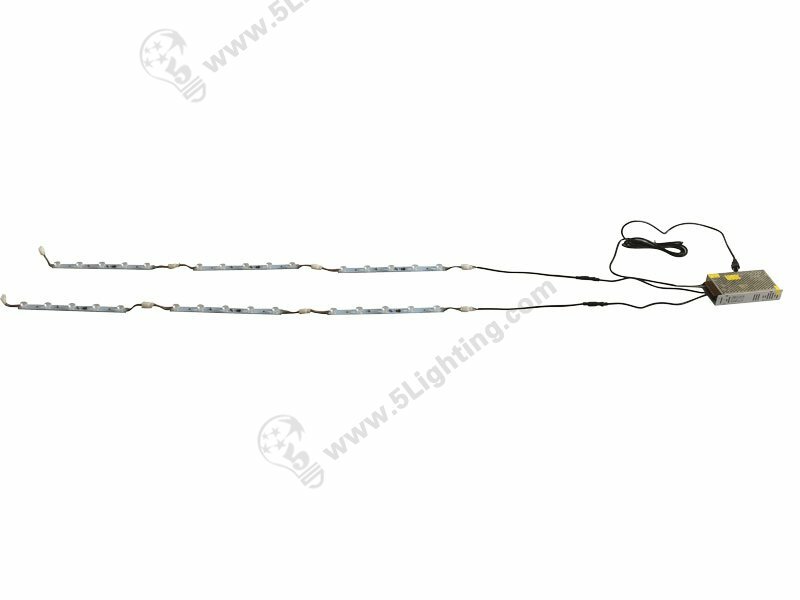 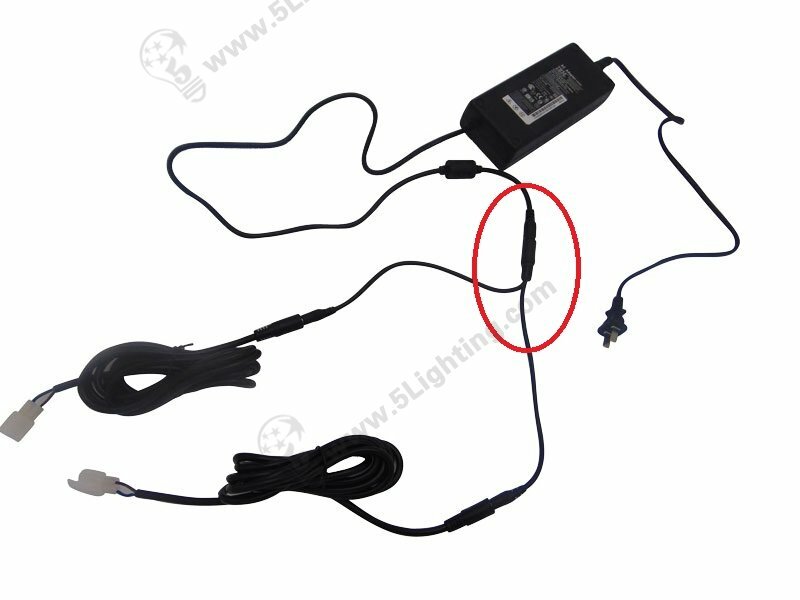 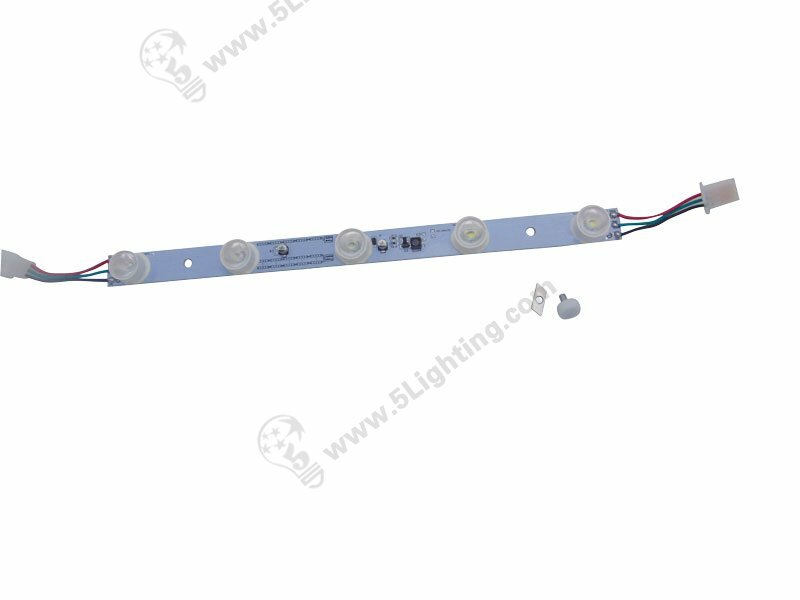 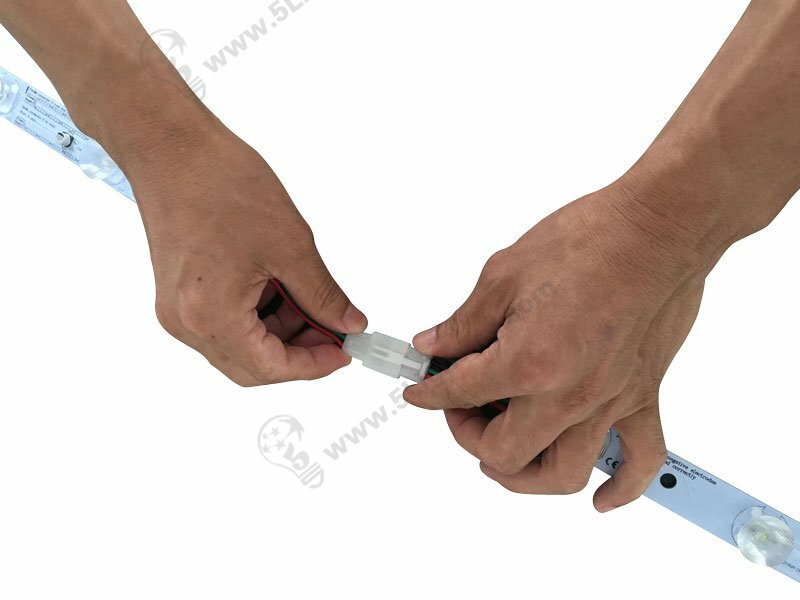 2, light bar brightness is low, please check the power supply rated power is less than the LED Edge Lighting power, or connect the wire is too small, resulting in connecting wire power consumption is too large. 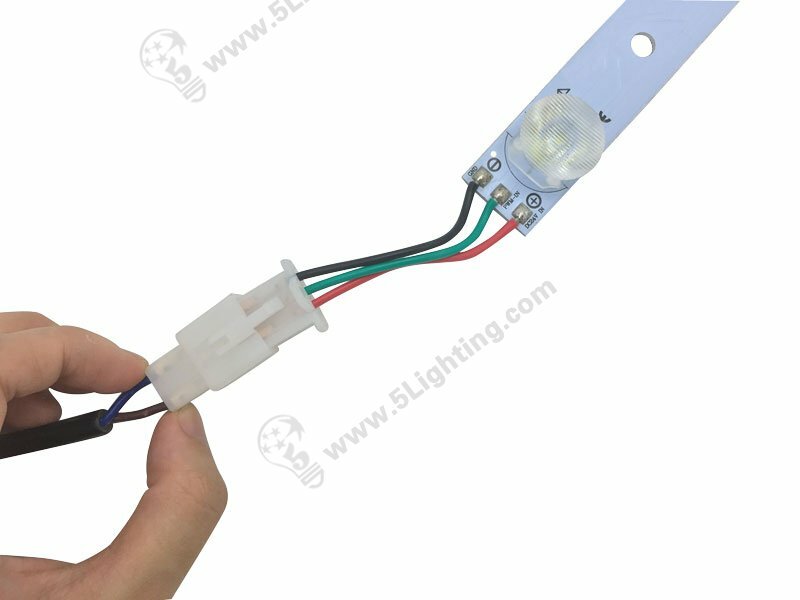 Above is the installation of the common sense of rigid lights, this article from the installation of the required materials to prepare, and combined with a number of led edge lights installed diagram, I believe read this article, everyone will not be its installation problems and distress. 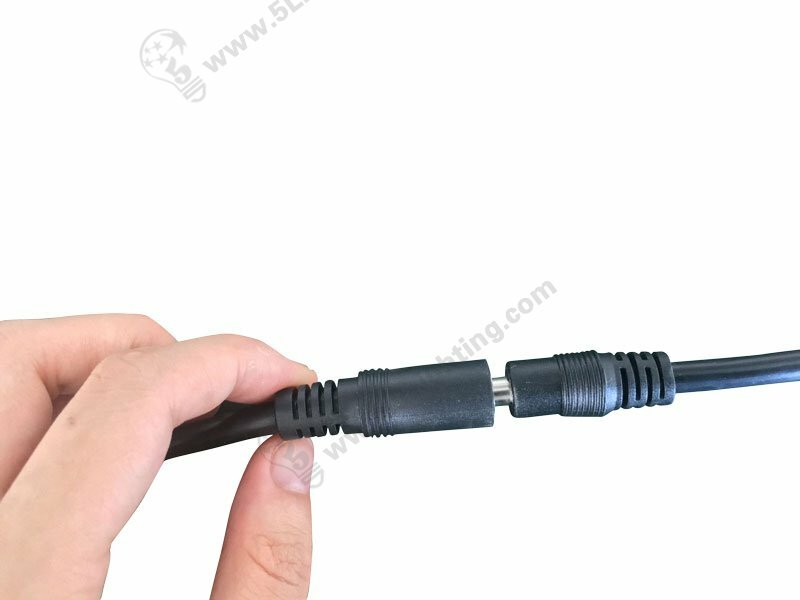 The other goes to lower. 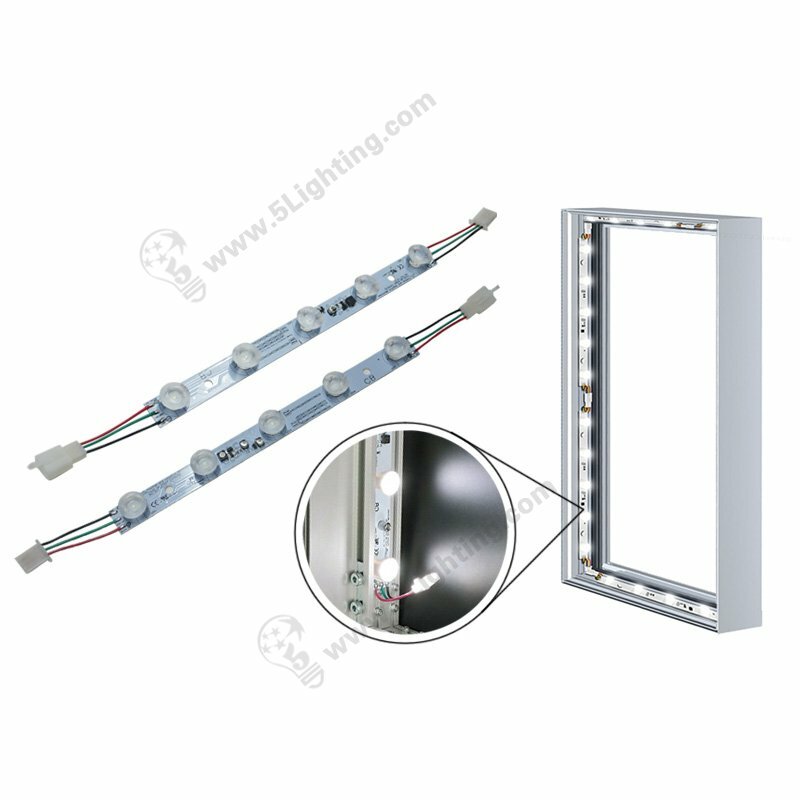 Lights will be paralleled in array. 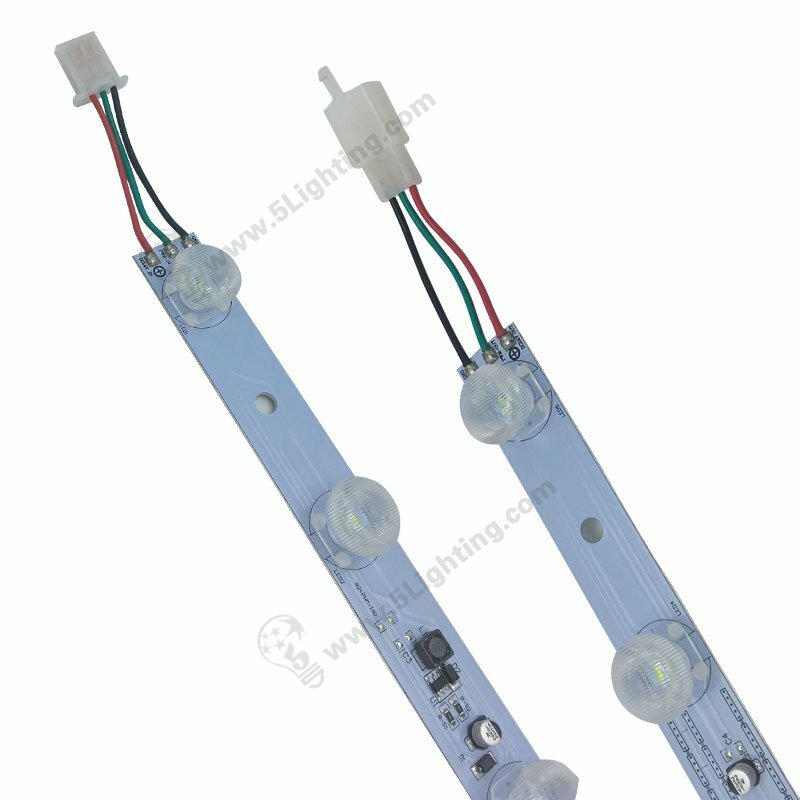 if need 2 pcs or even more lighting modules, can be two docking between them. 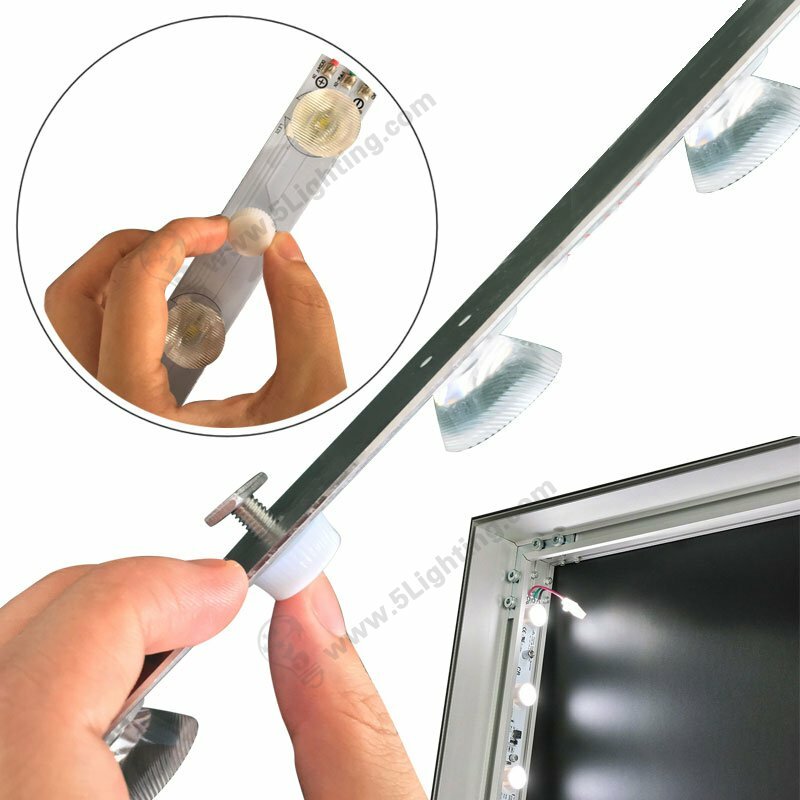 the edge lights has two specially set holes, with the clip lock it, can make the ridge lighting in the light box fixed. 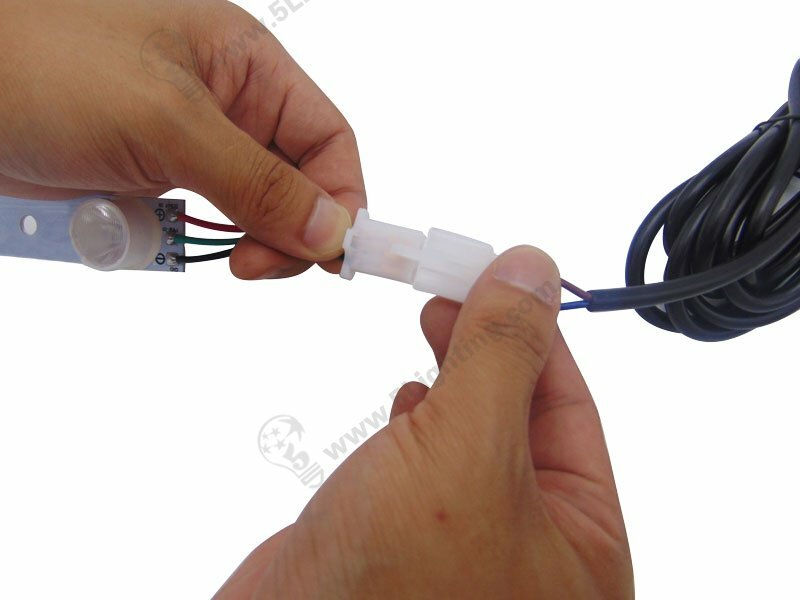 The Plug into electric power.After turn on the power, check the indicator lights of power adapter working in normal status, indicator lights will keep on that is normal. 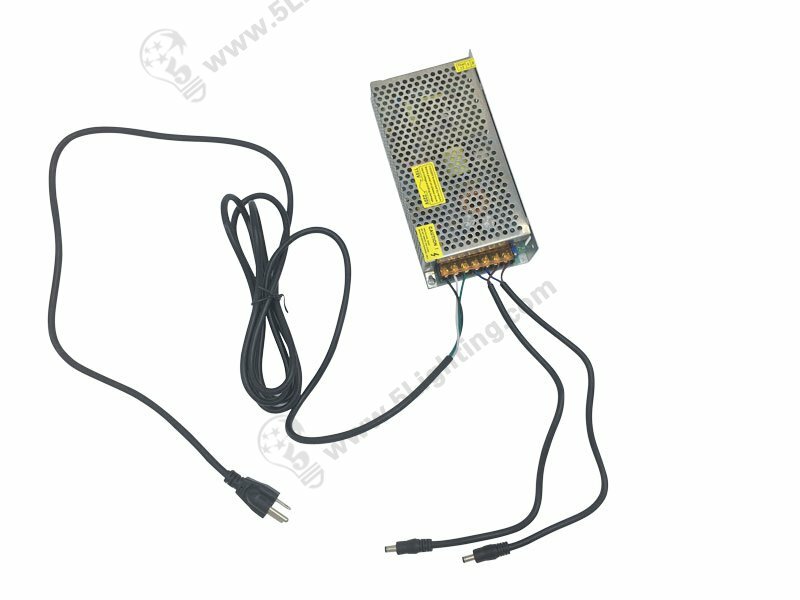 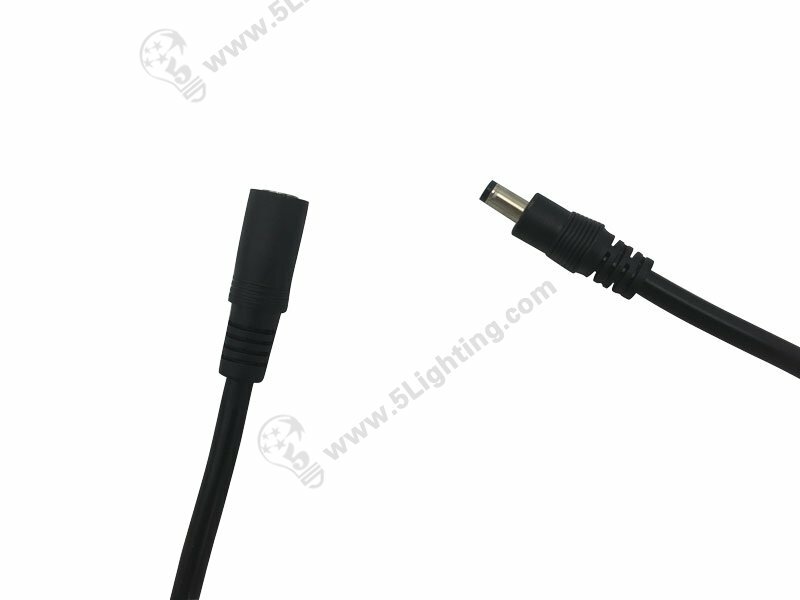 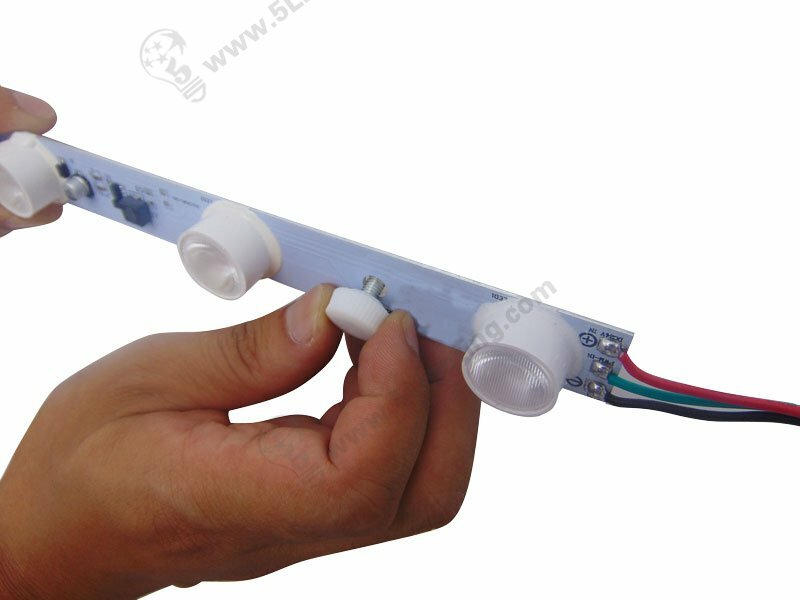 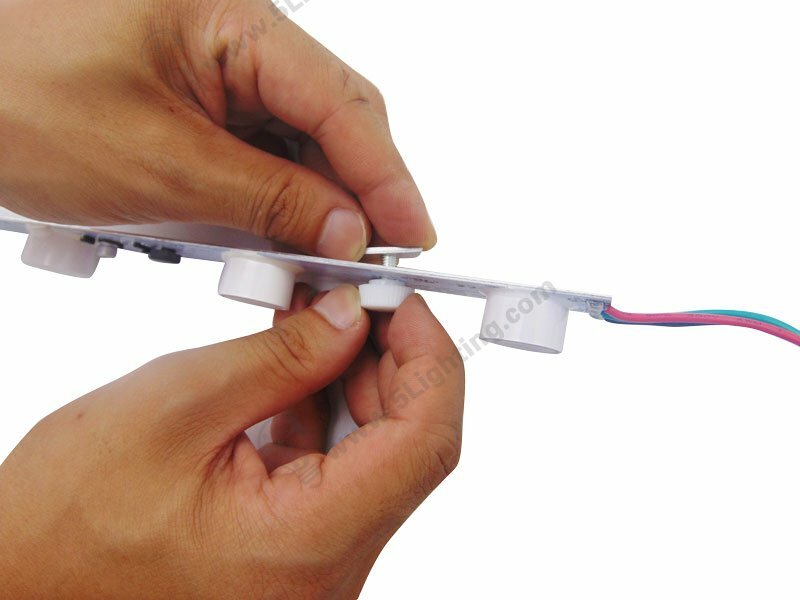 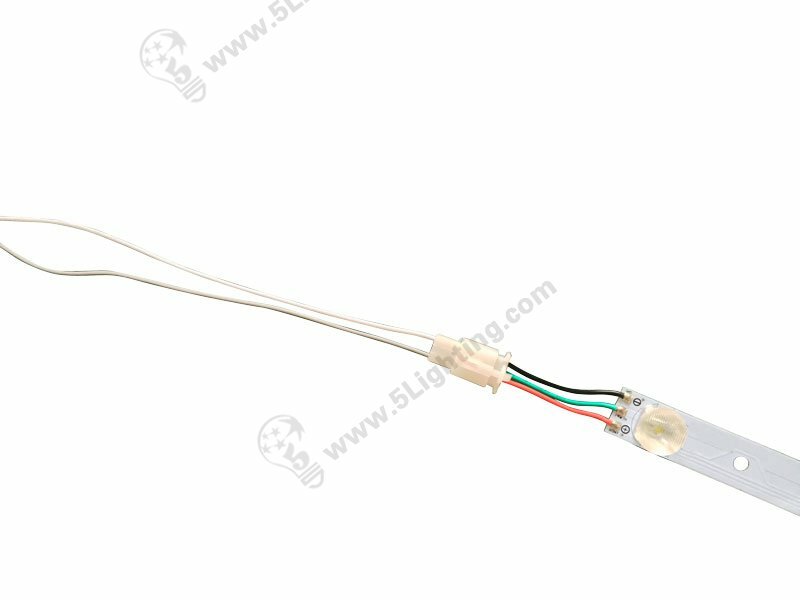 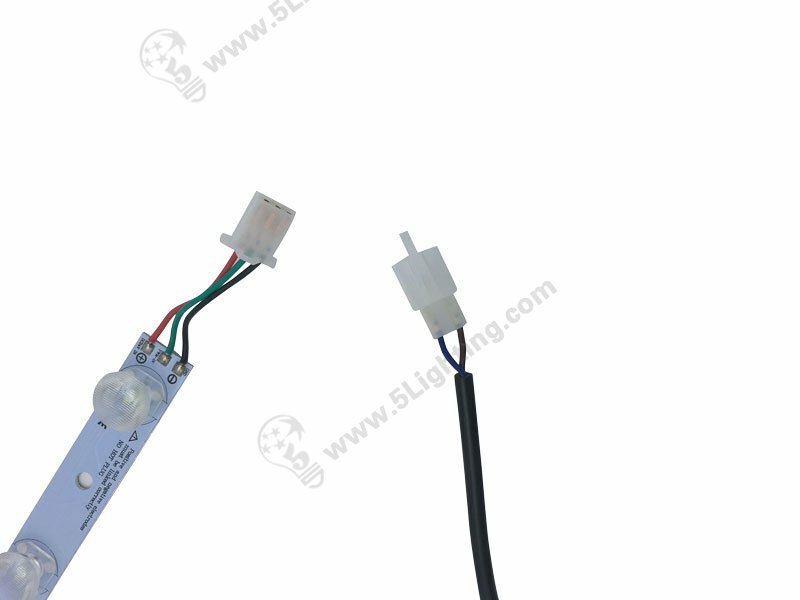 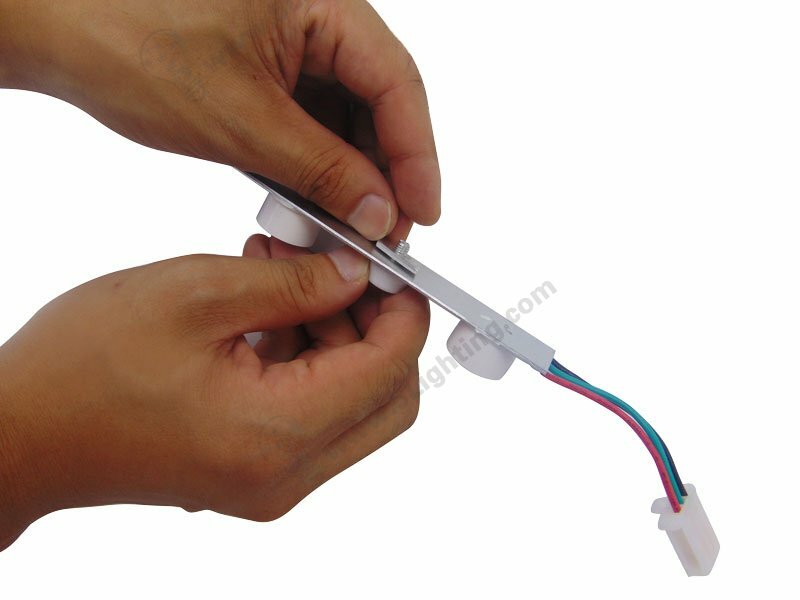 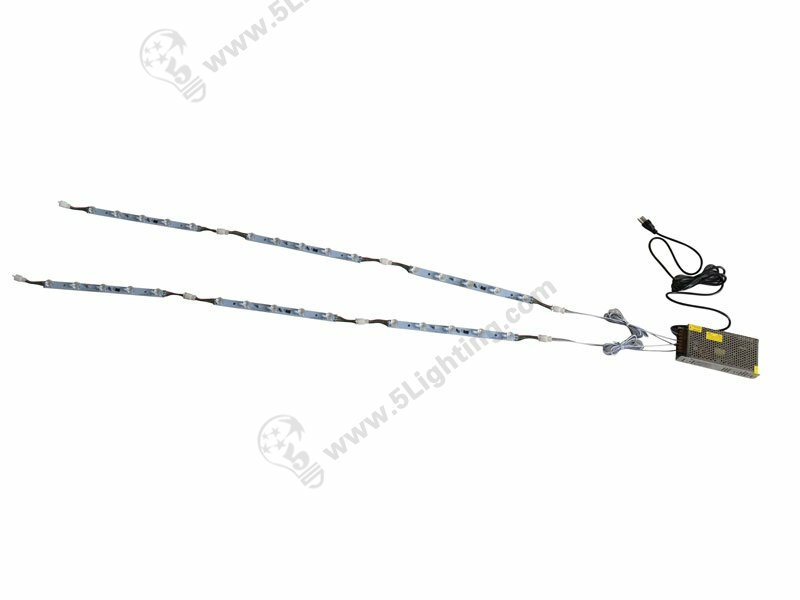 For Switch power kits, the following is another connection with DC 5.5 X 2.1 connectors for led edge lights . 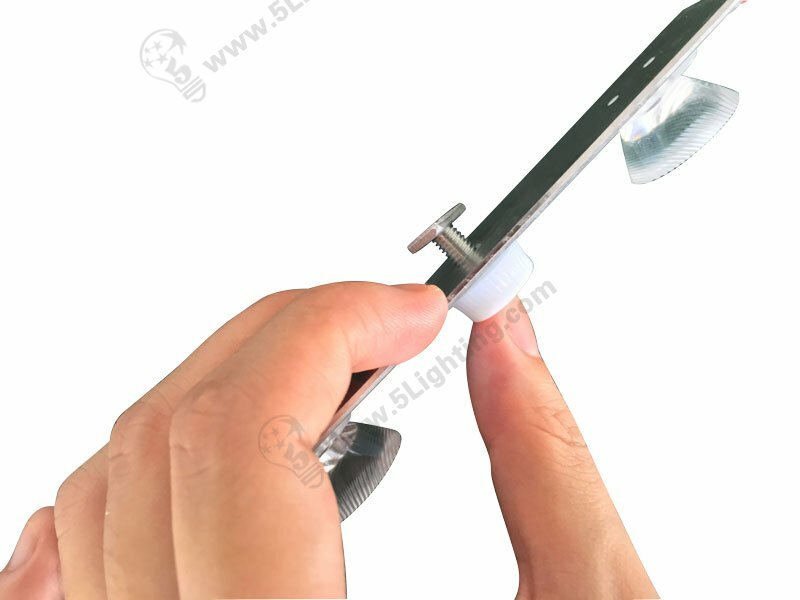 Step 5,the edge lights has two specially set holes, with the clip lock it, can make the ridge lighting in the light box fixed. 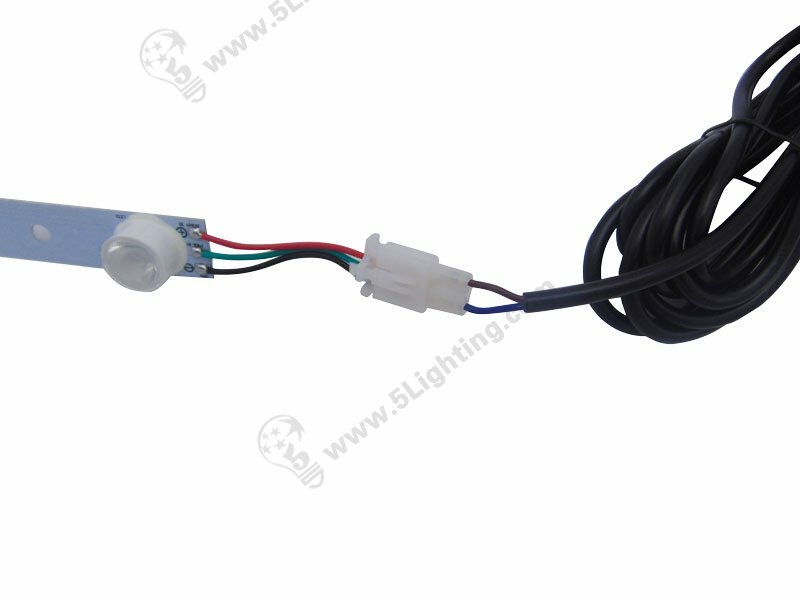 indicator lights will keep on that is normal. 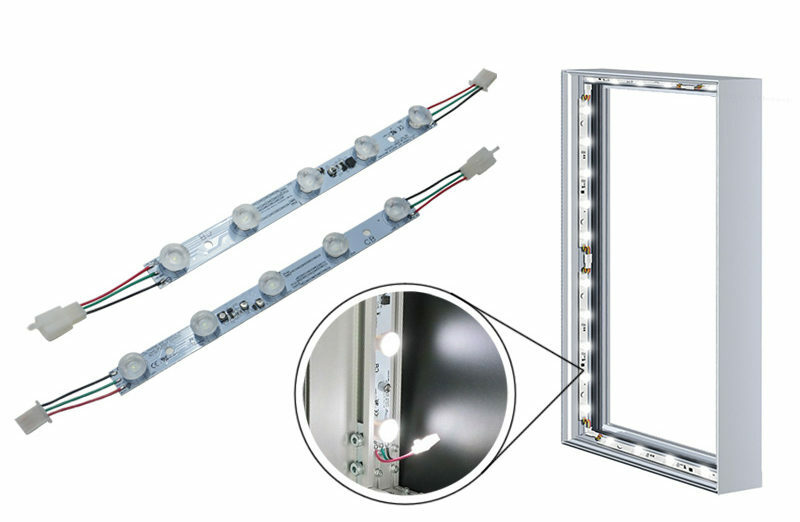 Click to view > New lens Edge Lit LED Modules , ideal for light boxes display lighting scenes. 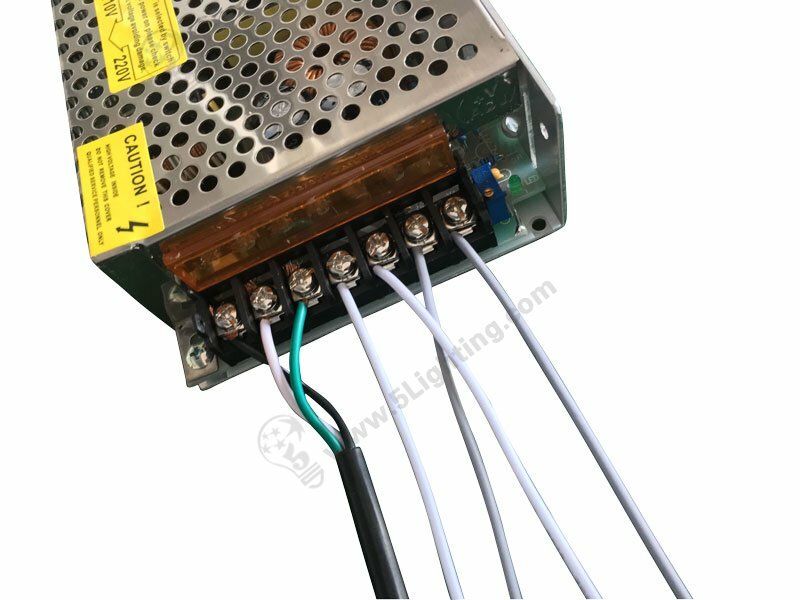 Can our LED Edge Lighting for lightboxes Dimmable ?